Additional Information: A green room does not have to be green, and can come in varying states and sizes. 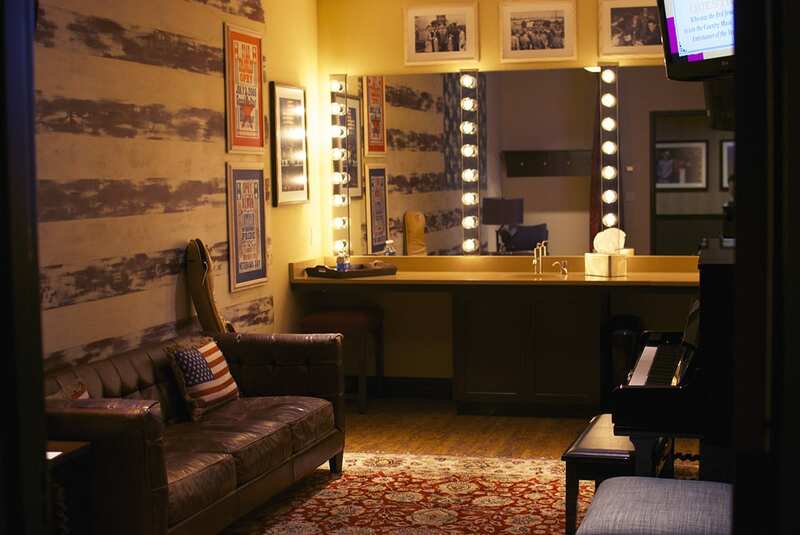 Some Green Rooms have light refreshments and snacks for the talent. Shoflo's Definition: where your speakers and talent wait until their time to be up on stage.